A major outdoor project is overwhelming enough as it is – let us handle the setup! 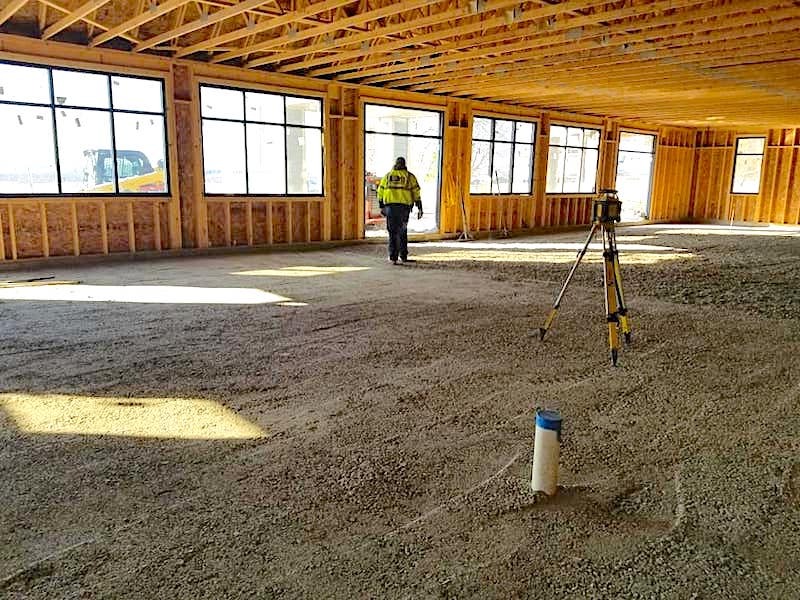 We’re always ready to take on grading and drainage in Racine Wisconsin as well as concrete prep, lawn installations, and other similar tasks. 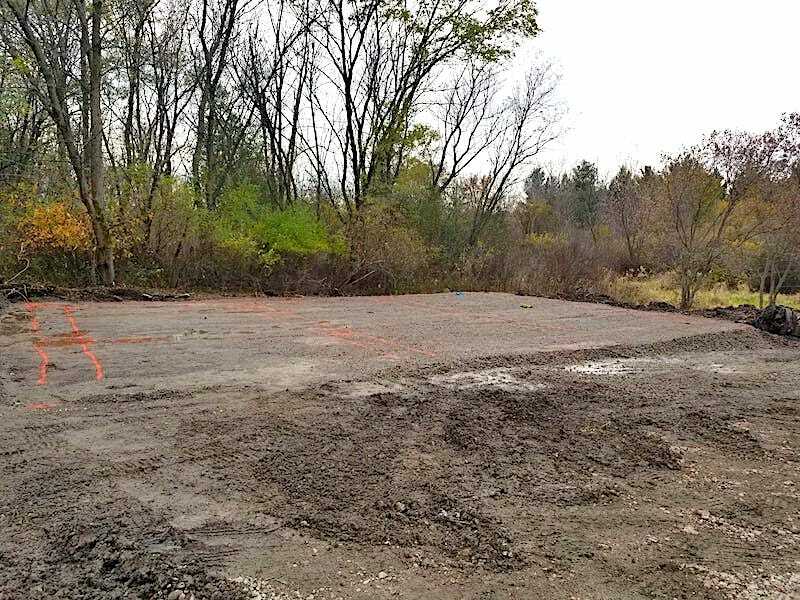 For Racine Wisconsin grading and drainage, DMT Property Maintenance is unbeatable in both pricing and service. We can fulfill a range of prep needs for a wide variety of projects. Land leveling doesn’t just make the ground smooth for a pleasant appearance, it is a necessary step for a variety of outdoor projects. Grading creates a uniform surface for a fresh start. Don’t let dead grass detract from the charm of your home! DMT Property Maintenance knows that a beautiful lawn catches the eye like nothing else, which is why we offer lawn installations as well as core aeration, mowing, and seasonal cleanup. 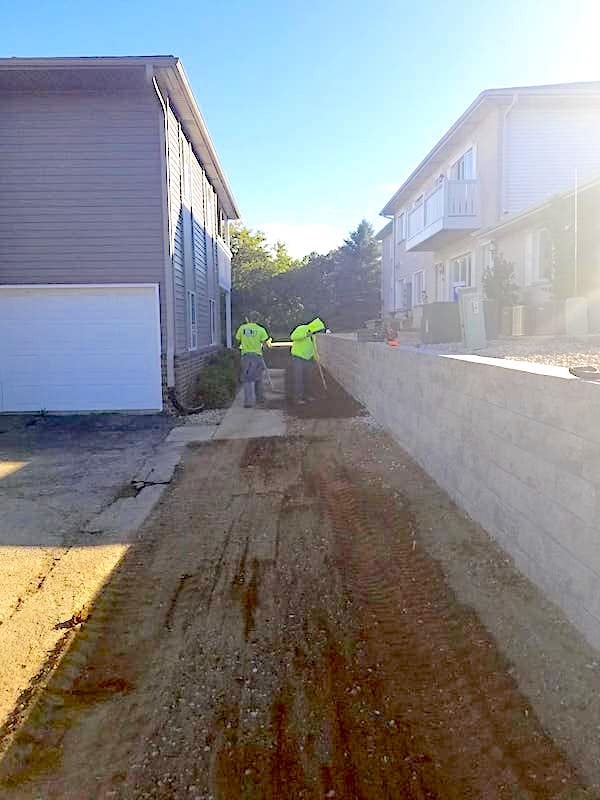 Site preparation for retaining walls involves marking the wall placement, creating a proper base, installing a basic drainage system and more. A strong foundation isn’t only important for buildings! 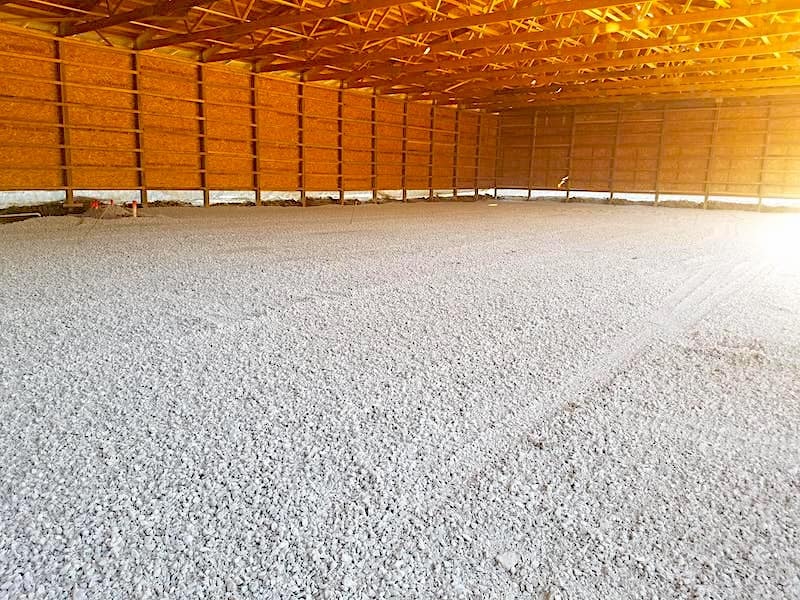 Concrete prep work saves you money, time, and hassle by guaranteeing a more appealing, safe, and lasting quality. Depending on the age, deterioration, and coatings, asphalt and concrete removal can be a tricky task with numerous options to choose from. We are experienced in this area and will get rid of problems with ease. Site preparation for concrete driveways is particularly influenced by soil, the specific location you’ve chosen, and reinforcement measures. Longevity is the goal with concrete in general, but especially with something used as much as a driveway. GRADING VS. ExcavatiOn... WHAT'S THE DIFFERENCE? Excavating, draining, and grading serve different valuable functions but each have a role to play in the completion of hardscaping or landscaping projects such as driveway installations, fire pit installations, and sod placement. Draining land prevents flooding, rain damage, soil erosion, and other similar issues. Excavation removes unwanted elements from the ground including rocks and roots. 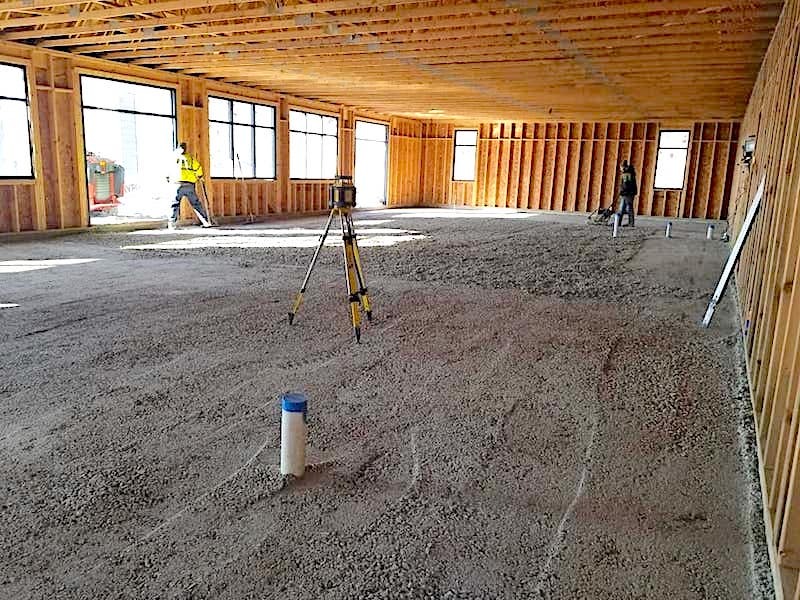 Grading comes after excavation and serves to create a flat, even surface that’s ready and waiting for any project ahead. The saying “well begun is half done” is especially true with good site preparation. Preparation is key not only with planning your outdoor project, but with laying the literal groundwork for it. If it’s not done properly, however, site prep may actually hurt you and the success of your plans. 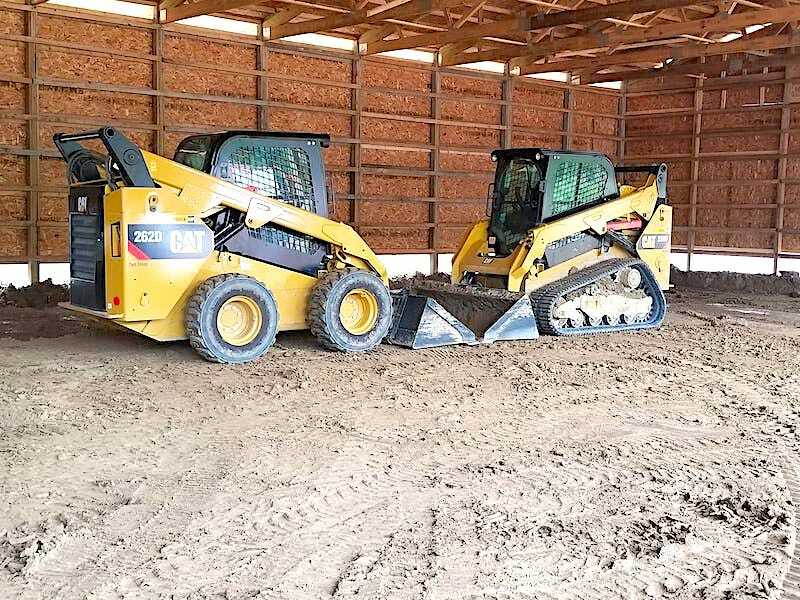 That’s why hiring DMT Property Maintenance is the smartest choice for Racine grading, excavation, and drainage. Our team of uniformed, trained professionals will work both for you and with you to give you the strong start you need. We love helping people achieving their goals and have an outdoor space they can be truly proud of. That’s part of the reason why we offer easy, no-cost consultations and estimates for potential clients. Just give us a call at 262-939-9368 or contact us using the form below. We can’t wait to hear from you! 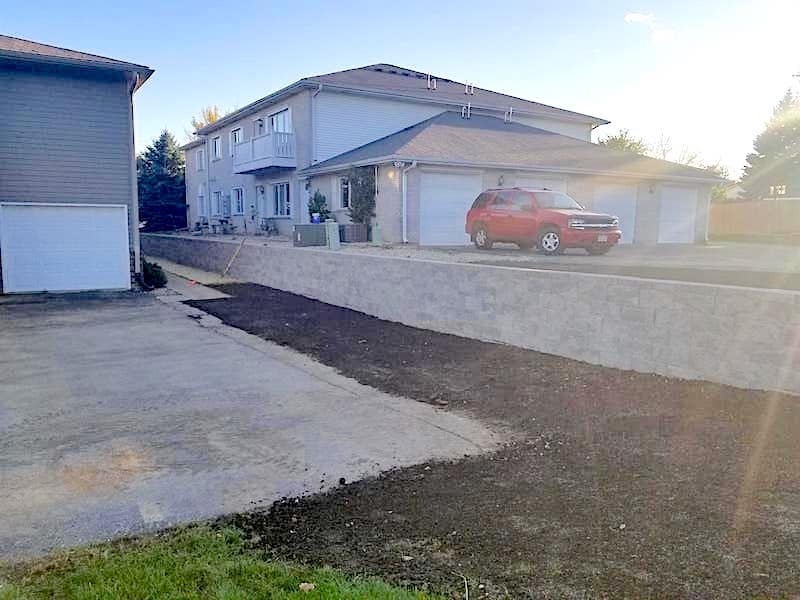 Contact DMT Property Maintenance for all your home and business landscaping, lawn care, hardscaping, fertilization, weed control, aeration, Spring clean up, Fall clean up, and commercial snow and ice removal needs in and around Racine, Wisconsin!